Summertime – a time when many of us as homeschoolers begin to get serious about planning curriculum for next year! There are two traps I want to help you avoid. One is only thinking about planning (maybe even some days dreading it) but not taking any action. The other is spiraling into overwhelm. 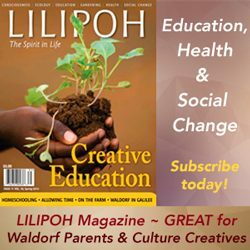 Let’s get to planning Waldorf homeschooling curriculum. Want to join a supportive online community to work through these steps? Check out my 3-week group coaching program, Plan It Out. 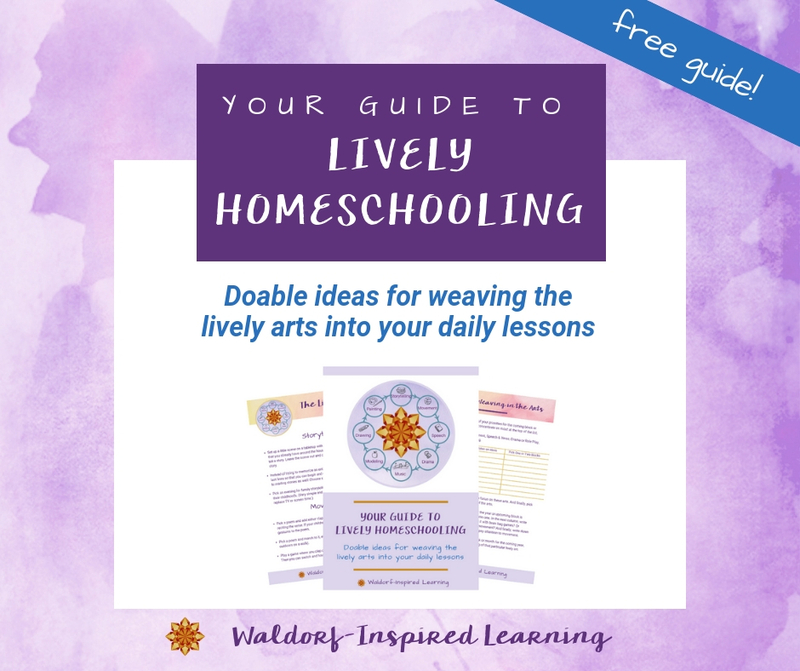 In twenty summers of planning, I have found that the simplest way to avoid these two pitfalls, as well as others along the way, is to conceptualize a practical and do-able process for planning a homeschooling year, step by step. 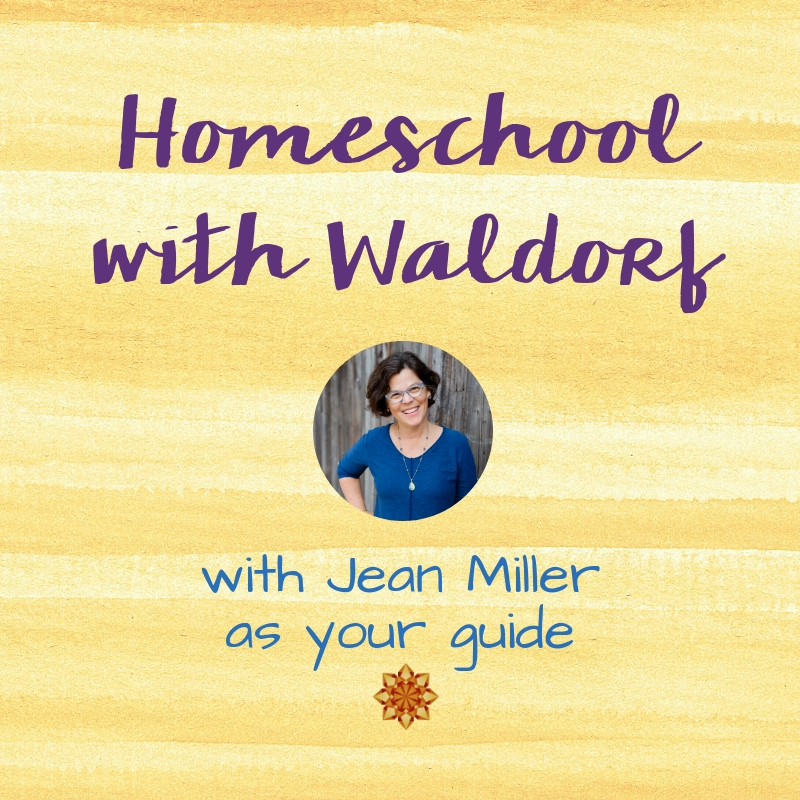 And that is just what I want to offer you in this series: 6 Steps to Planning an Awesome Waldorf Homeschooling Year. Over the next few weeks, I will be breaking down each step one at a time. 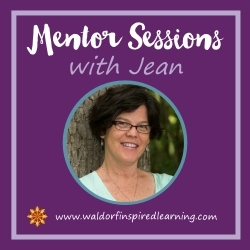 To help you stay focused and hopeful, I want to remind you that the first group of Waldorf teachers attended lectures for 2 1/2 weeks in August of 1919, and then they opened a brand new school using a method that had never been implemented before! 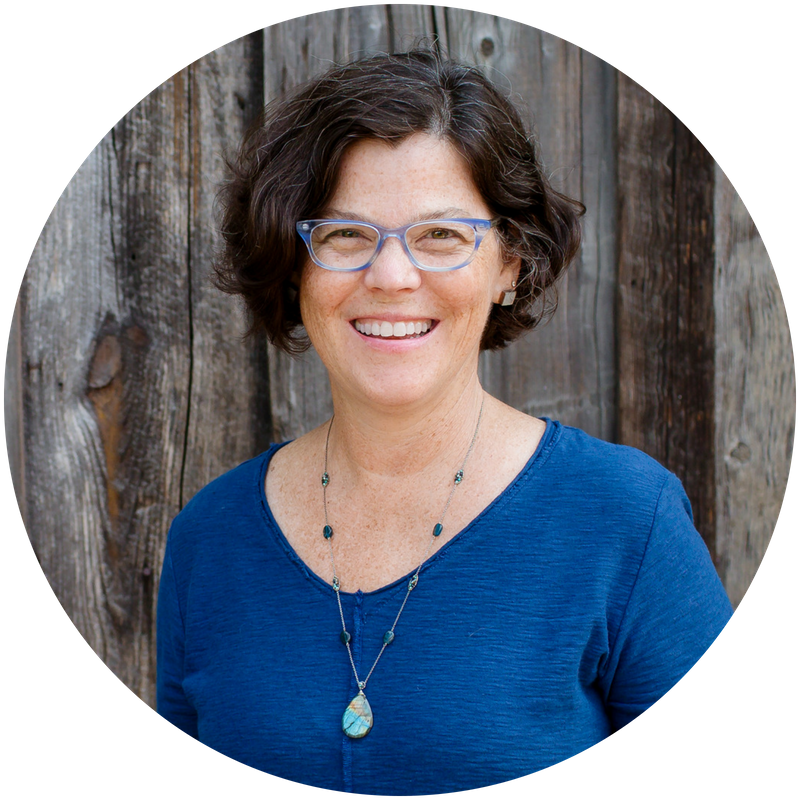 Are you experiencing planning overwhelm already? Read Inspiration Overwhelm. Ok, are you ready? The first place to start is with love and prayer. I know, this may not seem like a super practical step, but it’s super important to remember as our starting point. Read more here: It All Starts with Love. And now, for the hands-on, practical and very do-able planning process, broken down into six steps. The acronym for these steps to help you remember them is: BRIDLE. This helps us to reign in our amazing imaginations! The best place to start planning is to think in terms of the rhythm of the year so that you can decide which blocks you will do when. Each season has a feel to it, an essence, and certain topics or blocks might lend themselves to one season over another. One obvious example of this might be to be sure to schedule nature-oriented subjects at a time when you and your child(ren) can spend lots of time outdoors. Another example? I really like doing story/literature blocks in January when it’s cold where we live. As a homeschooler, I find it is easiest to “hang” one block on each month. Steiner gave many different suggested lengths for blocks in his various lectures, ranging from two to eight weeks. So there is flexibility in the length of blocks, and thinking of one per month really helps to narrow things down and simplify the process. Take Action: Get a large sheet of paper and fold it into 12 squares, one for each month, so that you can see the entire year in one view. Label each square with a month, starting with the month you will begin lessons. Inside each square, you will eventually assign a main lesson block or blocks to that month. But first, start by listing holidays, birthdays, festivals, and travel so that you can realistically see how many days will be available for lessons. Next, take some post-it notes (a different color for each child works great), and write the name of each main lesson block on a separate post-it. Then you can play around with which blocks will go in which months. To me, the most important part of this step is calculating the number of days that you’ll be doing lessons in each month/block. Do this by looking at a calendar, counting the number of weekdays in the month, and then subtracting days off for holidays, travel and festival celebrations. And perhaps you only homeschool four days a week, and that’s fine. Just count those days. I like to write this number in pencil in the corner of that block’s square (or on the post-it note). It’s important to do this before beginning the search for resources. Because if you only have 9 days for lessons on Ancient Cultures, do you really need 12 books on Ancient Egypt? NO! This is a way to help limit your search and begin to get concrete in your planning. Here are two key lectures that Steiner gave to the first Waldorf teachers in 1919 that I suggest you explore. A very simple list of stories by grade: Story Content for Each Grade. 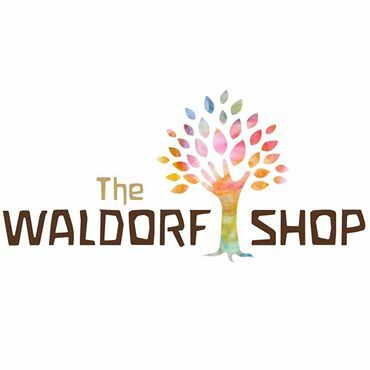 A description of lessons divided into three developmental stages: You Need to Know the Three Stages of the Waldorf Curriculum. 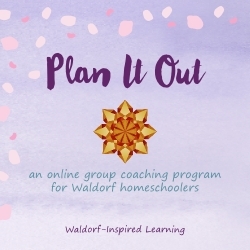 Next time: Step Two in 6 Steps to Planning an Awesome Waldorf Homeschooling Year. Step two in the BRIDLE planning process covers Resources & Rhythm. I also want you to know that I’ll be presenting a webinar at the end of the month with visuals on all of these steps, so watch your inbox for details coming soon. 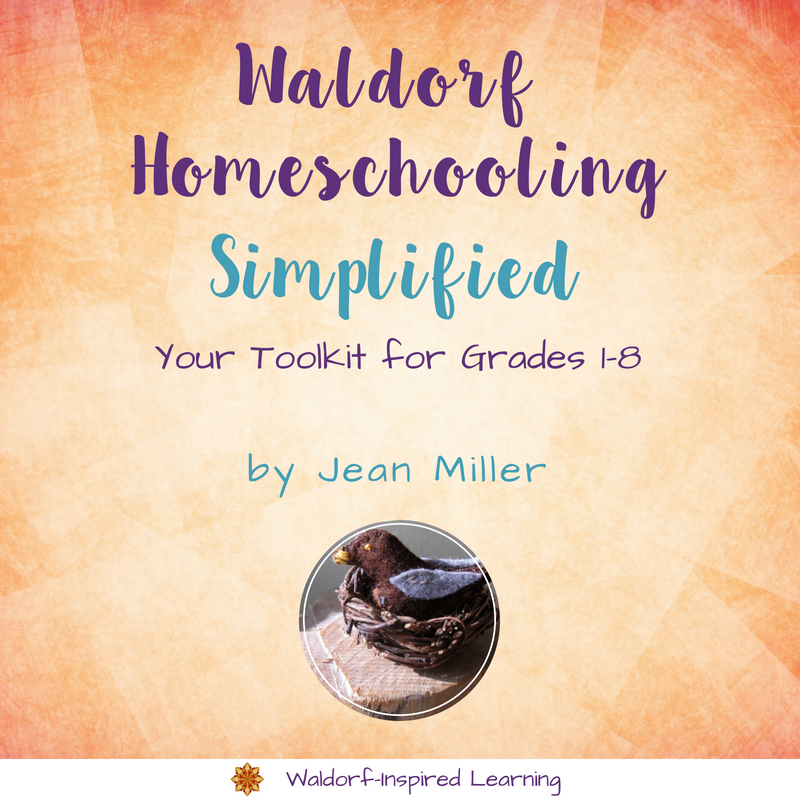 If you want more help with planning, check out my guidebook, Planning for Waldorf-Inspired Homeschooling: Keeping It Simple. Or join me for Plan It Out, an online group coaching program that meets for 3 weeks to work through these steps. 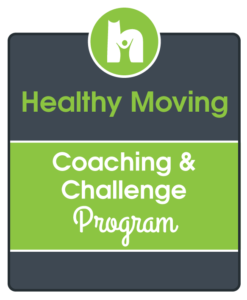 My planning guidebook is included with this program! How is your planning going? 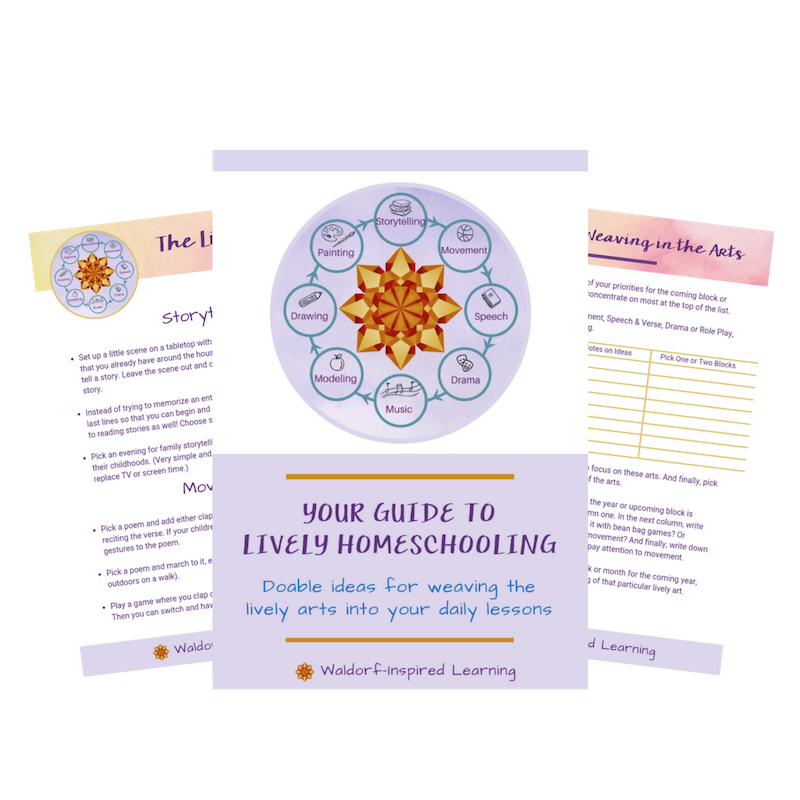 What’s your biggest challenge in planning your homeschooling year? Thank you Jean! Your words here and in your links ring so true. Inspiration Overwhelm is a great, great post (I mean, they *all* are – that one just continually speaks to me). So true! We don’t need to cover *everything*. We have only to cover it well. Your advice to calculate the number of days in a block BEFORE looking for resources is so helpful, and I have to be reminded of that again and again. I can become so consumed with the search for the exact right stories that I end up with a massive stack of library books to preview, and then the dilemma of narrowing it down to what will fit into our time frame overwhelms me. But if I know ahead of time how many stories I need, I can better reign in that impulse to check out every single book of fables (or whatever) our library system offers. Then, one book at a time I can add stories until the block is filled and STOP THERE. This one little change has simplified my whole planning process immensely. Now, how do I tame the perfectionism that causes that compulsive search for the exact right stories in the first place? LOL. Yes, calculating the number of days was a game-changer for me! BEFORE looking for resources is key. I too have to be reminded again and again. I agree it has something to do with perfectionism and also that there might be something better out there that I just don’t know about yet! That’s why I sometimes need deadlines, and I’ve found that when I set a date by which I have to stop searching and start getting something down on paper works well. Sometimes I have to tell myself that I can always change it later but that it’s time to move on!! !